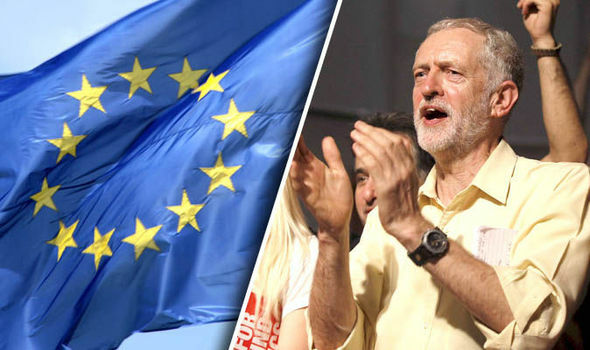 Labour-controlled Leicester City Council has voted to spend taxpayers' money campaigning to stay in the EU in spite of government guidelines forbidding them from doing so. The Department for Communities & Local Government issued the Code of Recommended Practice on Local Authority Publicity in 2011 setting out what local authorities can and should do with regard to publicity as well as what they mustn't and shouldn't. In the code of practice local authorities are reminded that they mustn't campaign at all in the 28 days prior to an election or referendum, should be as objective as possible, should present both positions on contentious matters in a fair manner and should not issue any publicity which seeks to influence voters or supports or opposes a particular option during periods of heightened sensitivity such as during a referendum campaign. A complaint has been sent to DCLG; you may wish to do the same. Please confirm that you will investigate this matter and advise Leicester City Council of its obligations and responsibilities to remain impartial on the subject of the EU referendum as a matter of urgency before any taxpayers' money is spent on the political campaign.